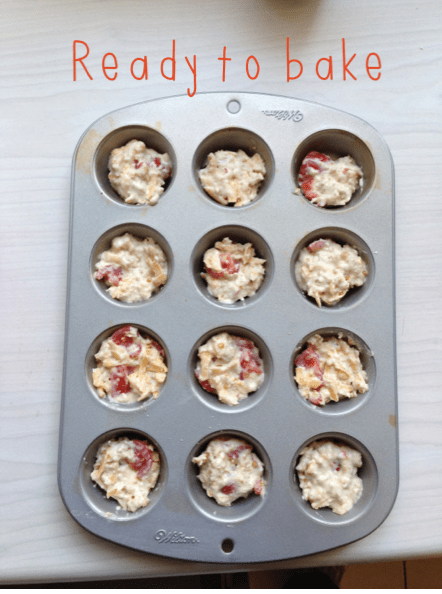 If you’re looking for just one muffin recipe, then this is it, and it comes via a mom (tick – she is probably time-pressed) who is also a dietitian (tick – we know she eats healthily and feeds her children healthily). This healthier-than-most muffin recipe comes from Cindy Chin, a registered dietitian for Woolworths (Cindy wrote a great post on how to get your kids to eat healthier here. What makes this recipe “better” than other recipes is that it has no sugar, and the addition of oat bran lowers the GI, or glycaemic index of the muffin, making it a slower-release food (ie there won’t be a carbohydrate high, followed by a low). This is a versatile muffin recipe that you can bake ahead of time and add to lunchboxes or include as a snack for the whole family. 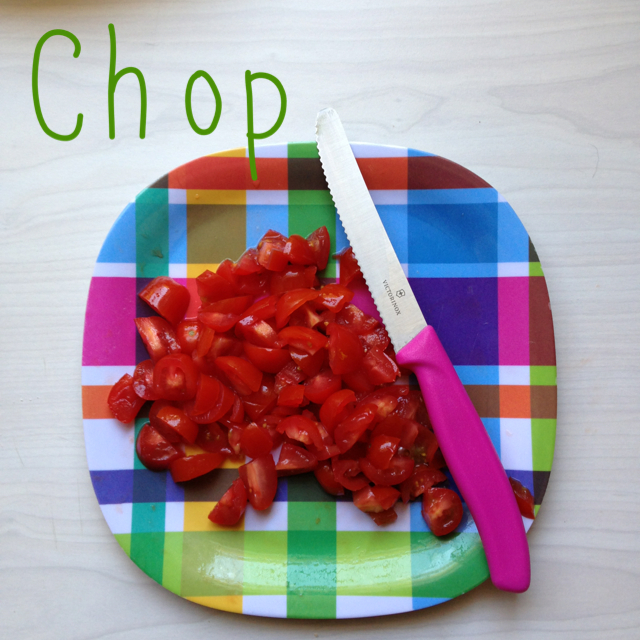 If your kids are keen, you can involve them in the mixing or measuring, or the adding of ingredients. I like that you can add ingredients for variation, and that you need only a few ingredients, and that these are really quick to prepare. It took me about 10 minutes to prepare (including chopping, grating and putting everything away), and around 25 minutes to bake (I baked mine for an extra five minutes). Here’s Cindy’s recipe, and my tips and notes at the end. 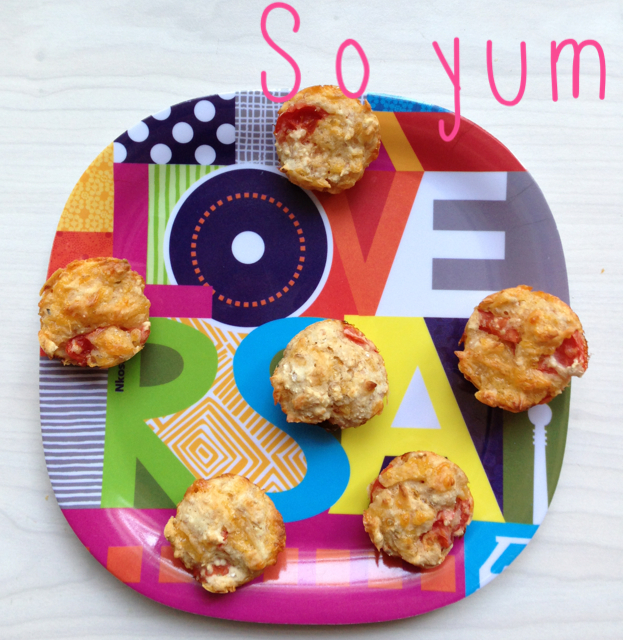 Create four different fruit or veg muffins with one easy recipe! Add milk and stir until the dry ingredients are wet (do not over mix). 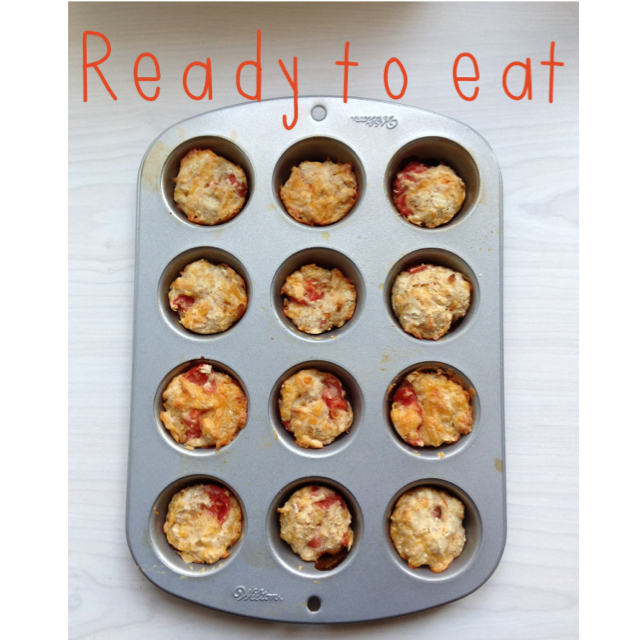 – I made the tomato and cheese muffins, which were delicious, and I was quite chuffed as it was the first type of savoury muffin I’d ever made. 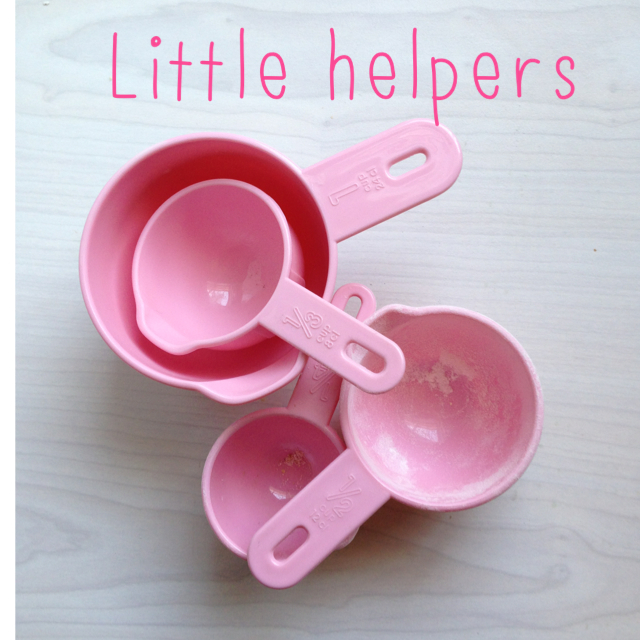 – I couldn’t find my sieve (I suspect my toddler might have been playing “kitchen” with it), so I didn’t sieve, and I didn’t notice a heavier texture as a result. – Be careful not to overmix – your muffins could end up doughier or heavier. Lumps in the batter are okay – you basically just want to mix the wet and dry ingredients a little bit. – My mixture yielded 12 small muffins, and seven big ones. I think the small muffins are better suited to kids plus they have the “cute” factor. – I think the basic muffin recipe will be quite plain, and not very sweet. You could always add a bit of sugar to the mixture, or some honey or jam to the end result. Love this recipe. For chocolate muffins, I would add a scoop or two of cocoa powder and a grated babymarrow or two. convey that I’ve a very good uncanny feeling I discovered just what I needed. I most no doubt will make certain to don?t omit this site and provides it a glance regularly. It is in this frame of mind I will explore Bitcoins. We were dealing with, the same as all the symptoms seemed to be located popping up,” Nic, who asked with the aim of his carry on call not be located in print, wrote clothed in an e-mail to Ars. Our secure gateway helps you to buy bitcoins, sell bitcoins and exchange bitcoins with ease.